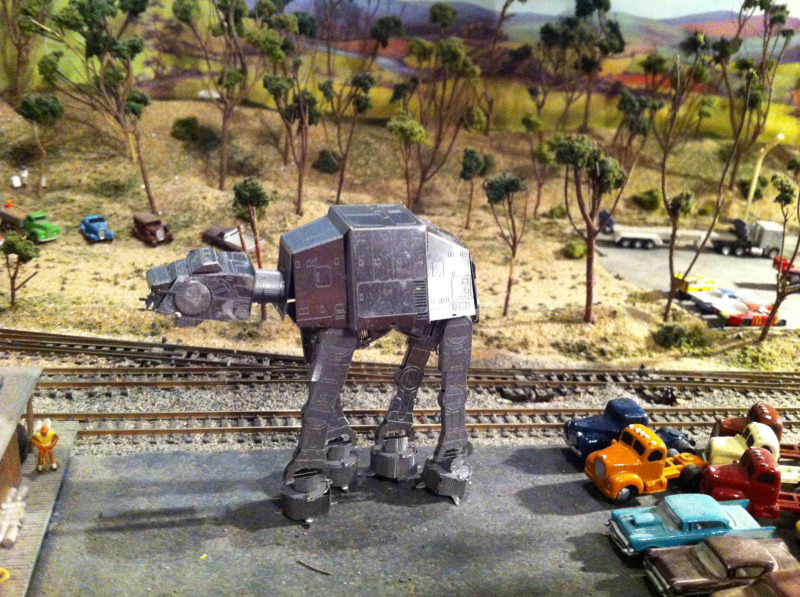 Star Wars spaceships, transports, droids and more! Completed model is approx 2.5" x 2" x 3" / 6.4cm X 5.1cm X 7.6cm. Actual size varies for each model. Thanks to the ingenious slot-and-tab design, no tools, fasteners, or glue are required to build Star Wars Metal DIY 3D Models. All you need are your hands and 30mins of time! Simply pop out the pieces, then bend and fold to assemble them. 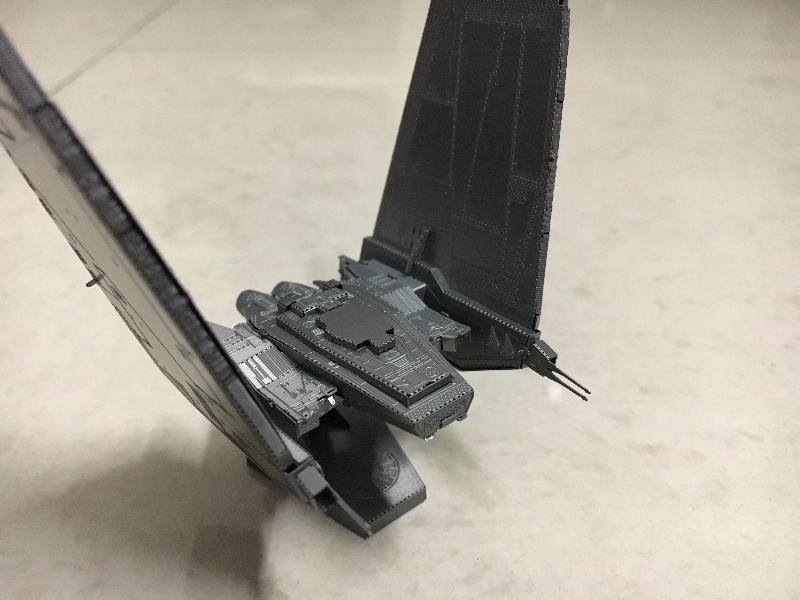 Each of the Star Wars Metal DIY 3D Models comes with two sheets of laser cut parts. Interaction with the supplier was prompt and courteous. Item received in great condition! Difficult to build. Pieces are to small and you need a big magnifying glass to really build it.